The SD10 is a budget Bluetooth Stereo Headset from SoundWear a company that manufactures great audio devices. Review: The SoundWear SD10 Budget Bluetooth Stereo Headset is light and fits comfortably on your ears,The design of the headset is simple and the shiny plastic build along with the hard to press buttons feels mediocre. 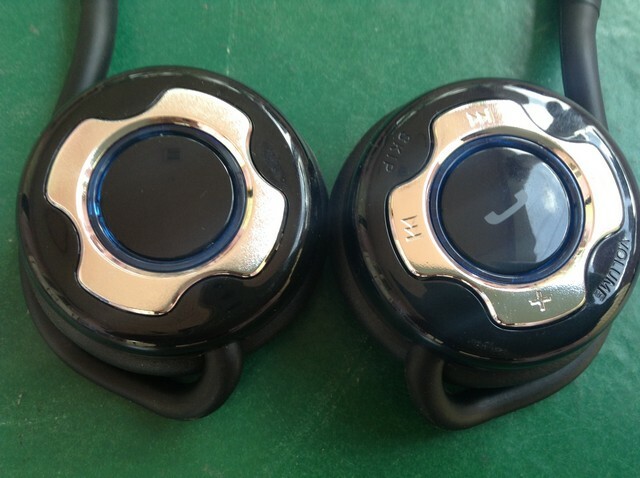 The sound quality of the headset is not too loud but the mic performs good and the cushions look cheap and may not withstand rough usage,The one are where this headset excels are the long battery life and Bluetooth range. 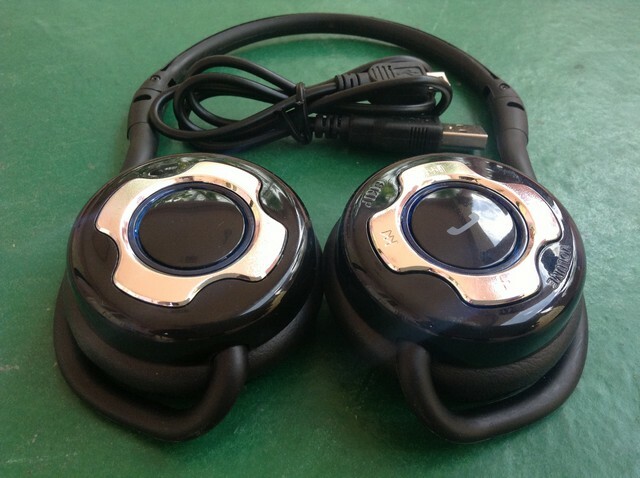 The headset offers upto 20hrs of music playback and talktime which includes receiving and making calls via Bluetooth,The headset also offers long Bluetooth range and you can freely used though the headset with the mobile device is 10 metres away. Hear are some iPod Touch 5G Cases to make your iPod 5G look more beautiful.